Here at Bed Factory we understand that no matter your industry furniture makes a large impact on a room’s look and feel. 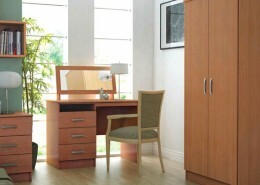 Although there is a lot of choice in the domestic market for furniture and often can be a cheaper alternative, domestic furniture can prove more expensive in the long run because it’s usually manufactured using low quality materials and are not designed for the long term heavy use associated with industries such as hotel guests and student accommodation, and certainly not suitable for the care industry where certain items of furniture need be of specific requirements. 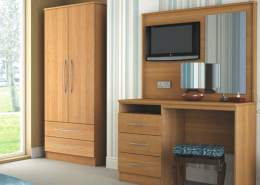 We can supply landlord furniture, hotel furniture, furniture for student accommodation and care industries where furniture with certain safety specifications are important. Import factors to take into consideration when choosing your furniture. Here at Bed Factory we have it covered. Navigate using our menu above to view our available ranges or contact our team with any questions. Contract quality furniture is often made with reinforced doweling, glue and sometimes metal fixings making them a lot more durable and longer lasting, and in many occasions used more fixings that a domestic piece of furniture. Its important to purchase the right furniture to meet the requirements of your industry, and how likely the furniture is to be over used or in some circumstances abused. 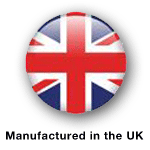 Here at Bed Factory we can talk you through your requirements and help you get the right furniture. 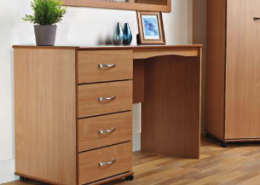 Solid thick backs rather than the cheaper domestic backs which can often come lose from moving or from constant use, make the furniture a lot longer lasting. The draw bottoms are usually 15mm in thickness stopping them from bowing or falling out of their grooves. 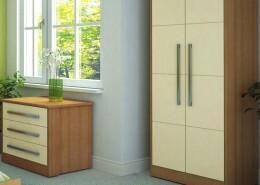 Our contract furniture draws are tested to a weight of 25kg.